Both teams battled to find their rhythm in the first half as penalties conceded and mistakes resulted in a scrappy opening 40 minutes, in which only one try was scored - and that was by Toyota Cheetahs’ flanker Henco Venter in the 39th minute. 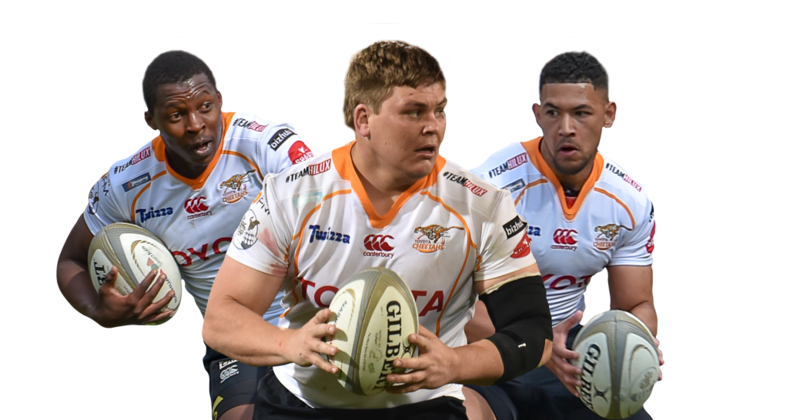 Toyota Cheetahs 38 (10) - Tries: Henco Venter, Shaun Venter, Tian Schoeman, Louis Fouche, Rabz Maxwane. Conversions: Tian Schoeman (5). Penalty Goal: Tian Schoeman. Dragons 13 (3) - Try: Taine Basham. Conversion: Josh Lewis. Penalty Goals: Aaron Wainwright, Josh Lewis.